Nominate A Teen for the Youth Arts Advocate of the Year Award! Do you know a teen who is always getting their friends to go to shows? How about a teen who works to keep arts education in school? Or a teen who creates opportunities for other teens to express themselves through art? Or a teen who pours themselves into leading a drama club, poetry slam, photography club, writing club, dance team, or WHATEVER KIND OF AWESOME ARTY CLUB? Know anybody like that? Nominate them for the Youth Arts Advocate of the Year Award! 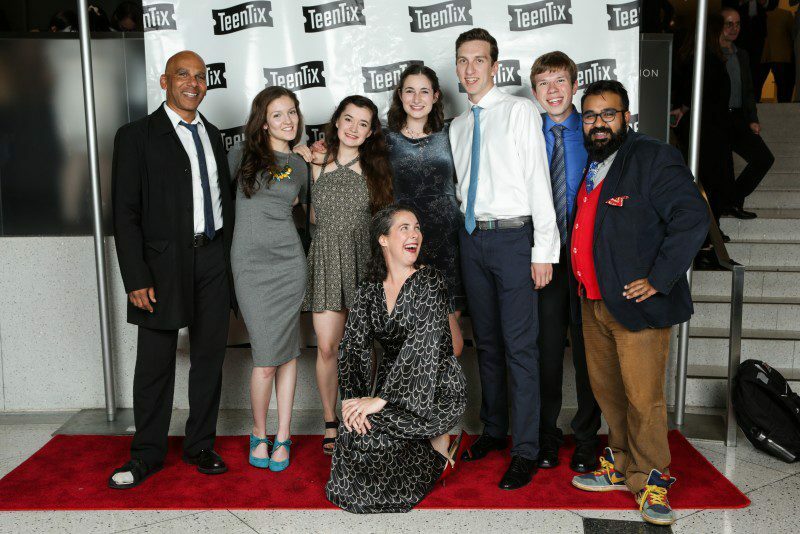 Given by TeenTix's New Guard: Teen Arts Leadership Society, the Youth Arts Advocate of the Year Award celebrates a teen who makes big contributions to our region's arts and cultural community through passion, advocacy, and leadership. Finalists will be announced Monday, September 17, and the award will be presented during the 2017 Teeny Awards, Sunday, September 24th at The Vera Project. Nominees must be 13- to 19-years-old and live in Washington State. 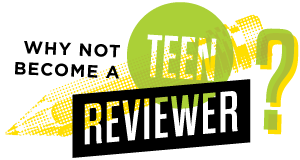 Nominators must be TeenTix members (anyone 13 - 19 years old can sign up for TeenTix FOR FREE by clicking here). You will find the nomination form in the Teeny Awards Survey, which ALL TeenTix members are invited to take. By taking the survey, you'll be entered to win tickets to the Observation Deck of the Space Needle!